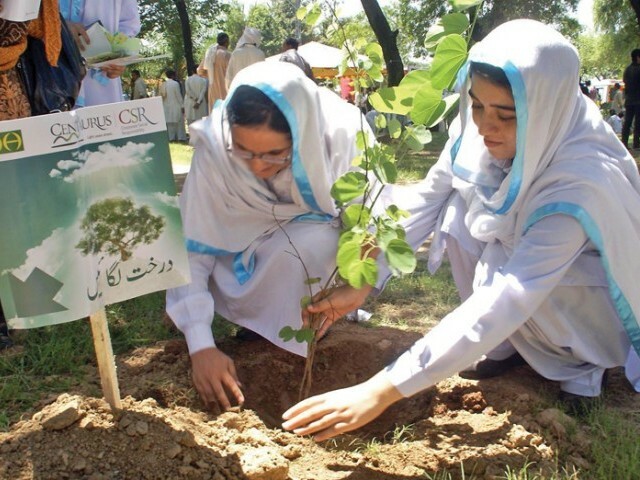 ISLAMABAD: Adviser to the Prime Minister on Climate Change Malik Amin Aslam on Thursday said that a day-long national massive tree plantation campaign titled “Plant for Pakistan” would be held on September 2. Addressing a press conference here at Press Information Department (PID), he said 200 events would be held nationwide, while 190 distribution points would be established to plant 1.5 million plants in a single day. He said that the major events would be held in 18 big cities in all the four provinces and AJK. He also asked the chief ministers of all the provinces to inaugurate the one day activity in their respective provinces. Malik Aslam said that it was the only option to compete the challenges of climate change in the country. Currently forest cover was declining due to deforestation, he added. He said that country’s forests were under attack due to which cities like Islamabad, Lahore and Karachi were losing their beauty.